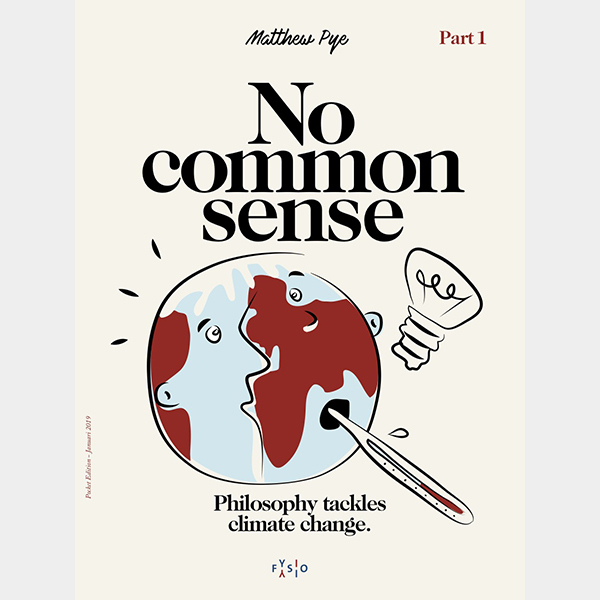 No Common Sense is informed by the latest scientific conclusions about climate change. Chapter by chapter, this innovative book unfolds the extra-ordinary reality of the state we are in, guided by some of the greatest minds of the past. Perfect for those short on time, but looking for more than just superficial responses.